The National Children’s Research Centre (NCRC) is the largest children’s research centre in Ireland. Located on the grounds of Our Lady’s Children’s Hospital, Crumlin, it has been at the heart of paediatric research in Ireland for more than 50 years. Supported by donations to the Children’s Medical Research Foundation (CMRF), the mission of the NCRC is to support excellent, translational, and internationally competitive research that has a real impact on the health of children. Applications are now invited for the NCRC Paediatric Research Project Grants 2018. A key aim of this call is to consolidate and grow high quality research in key areas of child health, and to support meaningful partnerships between researchers across the translational spectrum – from the bench to the bedside. Applications to this call must have, at their core, a research team comprising at least one scientist and one hospital based paediatric clinician, nurse or allied health professional. build research capacity within the key areas of child health identified below. The Paediatric Research Project Grant will provide up to €285,000 in funding for projects in translational paediatric health. Successfully funded projects will run for a maximum duration of 3 years. 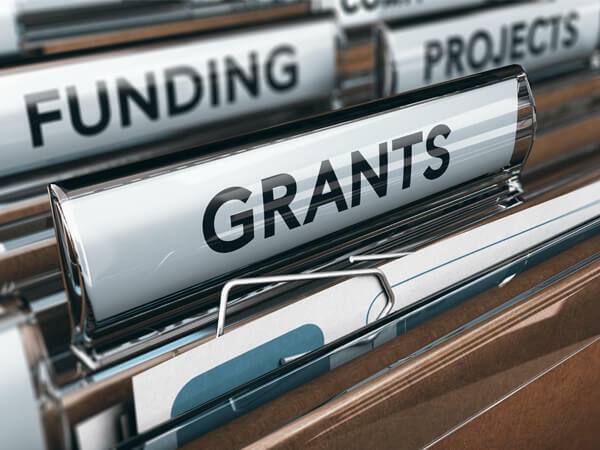 the funded research team will be required to participate in the development of the NCRC through engagement in the academic activities of the NCRC, and communication of its research activity. Applications may span more than one of these areas, with cross collaboration strongly encouraged. Applications must be from a team consisting of at least one scientist affiliated with an Irish Higher Education Institution, and one paediatric clinician, nurse or allied health professional affiliated with an Irish Public Hospital. While the NCRC acknowledges that there are many clinicians, nurses and allied health professional that are also experienced researchers, the aim of this scheme is to encourage and support collaborations between scientists and research active clinicians. For full eligibility criteria please see the Paediatric Research Project Grant 2018 Applicant Guidelines below. Applicants may apply to the NCRC for limited statistical/design support prior to submission; please contact the NCRC (silvia.harding@ncrc.ie) if this is required. Please note that statistical support must be sought at least 1 month prior to submission of the application, as it may not be possible to accommodate requests for support closer to the deadline.